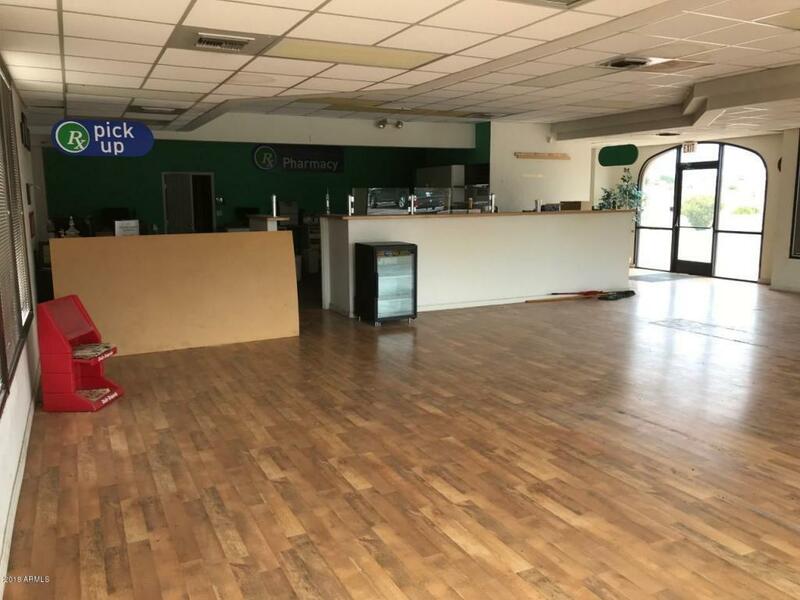 Location,Location,Location. 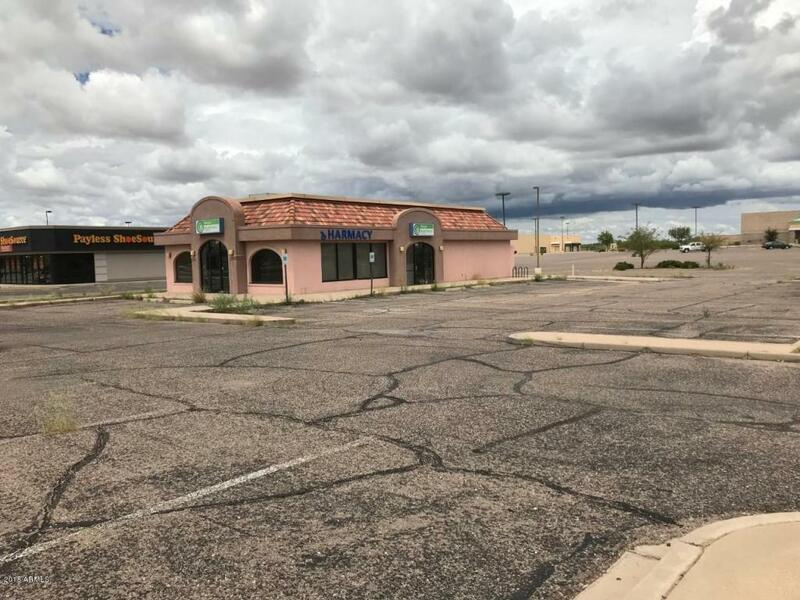 Great business opportunity on the main strip of Douglas AZ, with high visibility and high traffic flow. 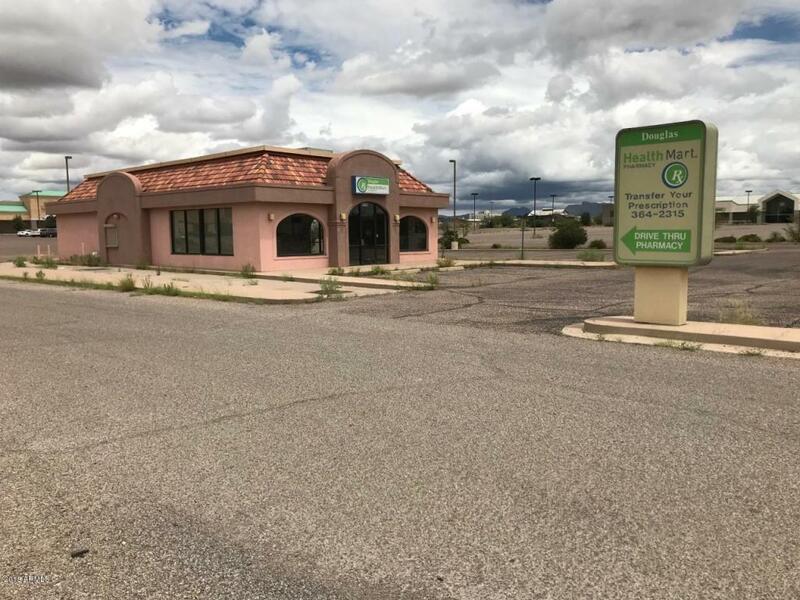 Walking distance to the border of Mexico with approximately 11,000 visitors from Mexico per day and spending $123,000.000 annually in Douglas. 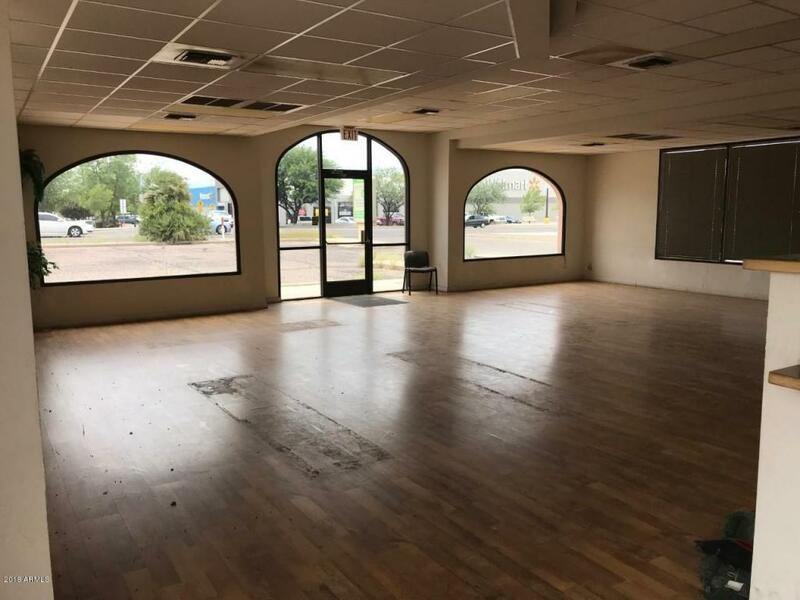 This 2,653 Sq-ft building is approved to be double its existing size and includes lots of parking and serves a variety of business.